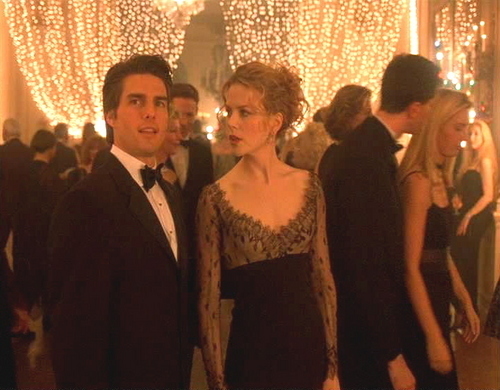 Eyes Wide Shut. . Wallpaper and background images in the Nicole Kidman club tagged: nicole kidman actress eyes wide shut stanley kubrick movie.